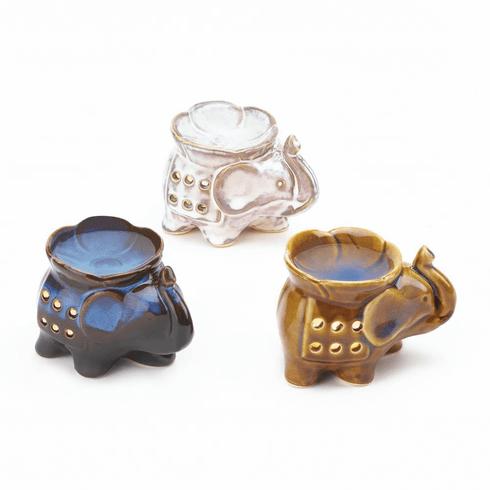 Three charming elephant oil warmers are ready to fill your room with fantastic aroma. This porcelain three-piece set comes with oil warmers in three colors. Place a tealight candle inside the elephants with your favorite scented oil in the flower basin on top and your room will shine with beautiful scents. Weight 1.6 pounds. 4" x 2.5" x 2.5". Porcelain. 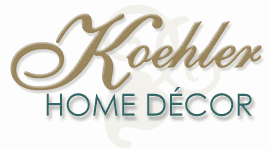 UPC Number: 849179030346.